Keloids are the type of scars that are considered fibrous tumors of the skin. When scar tissues grow excessively then keloids form. Skin injuries like cuts, burns, acne, body piercing can give birth to keloids. It is uneven in shape and grows continuously. A keloid scar can ruin your look as well as your self-confidence. However, don’t worry, you can get rid of these scars at home with some simple home ingredients found at home. 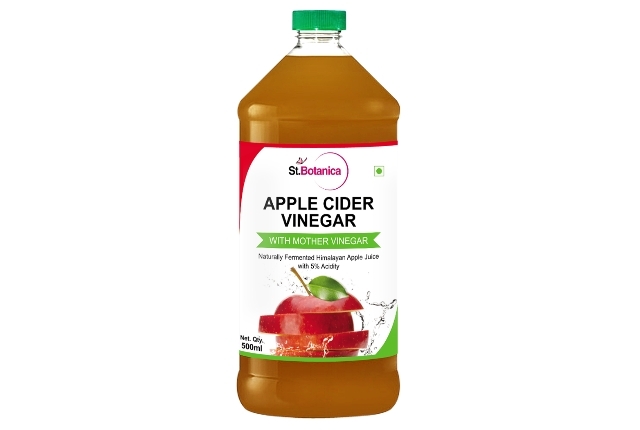 Apple cider vinegar acts an astringent and a great exfoliant. It is one of the most effective home remedies for treating keloids. It reduces the size and redness of the scar. Mix Apple cider vinegar with the same quantity of water. Apply it over your keloids and leave for 30 minutes. Wash with clean water. 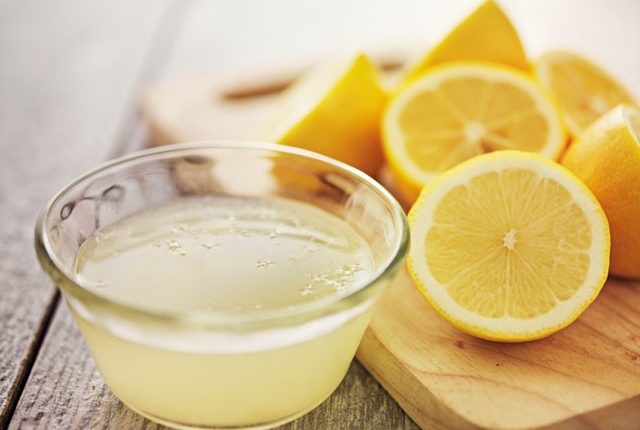 Lemon juice can heal your keloids quickly as it contains antioxidant. Apply the lemon juice on the keloids and wait for 30 minutes. Wash it with warm water. Repeat twice a day for better results. Yes, you read it right. A medicine for headaches can treat your keloids completely. It contains anti-inflammatory properties which are useful for treating keloids. 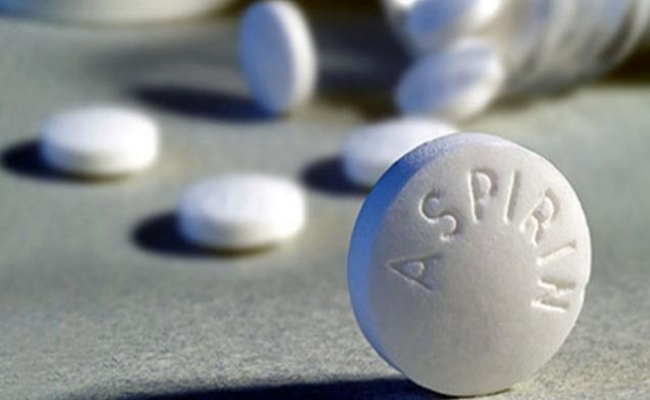 Make a smooth paste by adding water in 3 to 4 aspirin tablets. Apply it over your scars and dry it completely. Rinse with water and apply moisturizer. We all know rose water works wonder as a skin toner while sandalwood contains great skin regenerating elements. If we mix them together we can get rid of keloids. Take 1 to 2 Tsp of sandalwood and make a thick paste using rose water. 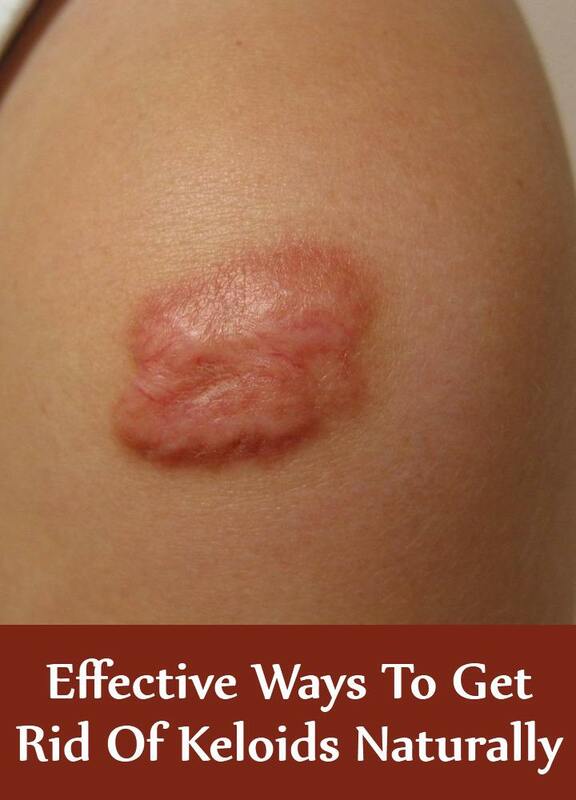 Apply it over your keloids and leave it overnight. Rinse with warm water next morning. Use this remedy every night before going to bed. 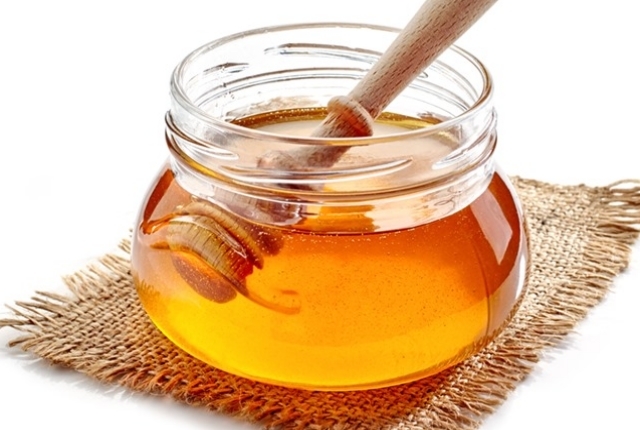 Honey is used for treating many skin conditions. Being a natural ingredient it is effective for treating keloids. Apply pure and fresh honey directly over your keloids. Gently massage and leave for 30 to 40 minutes. Wash with clean water. Use this remedy twice every day until your keloids fade away. 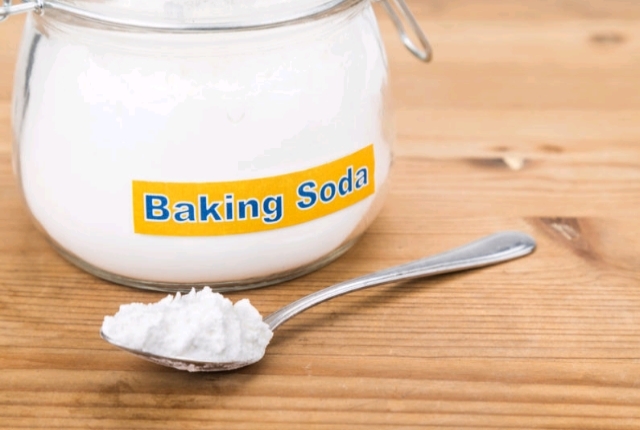 Baking soda is very useful for treating keloids as it contains exfoliating elements. It helps in reducing the soreness and soothes the skin. 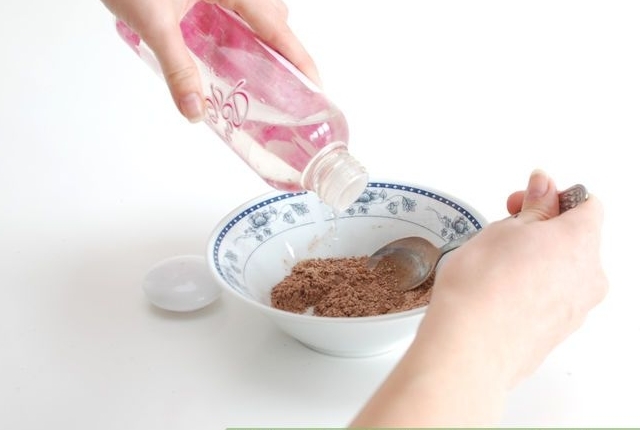 Make a smooth paste by adding 1 Tsp of baking soda with 3 tsp of hydrogen peroxide. Apply the solution on your affected area using a cotton ball and leave for 20 minutes. Wash with clean water and repeat twice daily for fast results. 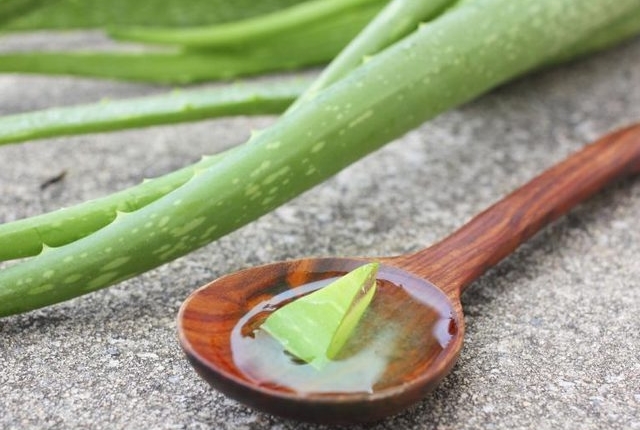 Aloe vera is very effective on your keloids because it contains antibacterial elements and works as an antiseptic as well. It helps in reducing the inflammation and pain and heal the scars completely. Extract the aloe vera gel from a freshly cut aloe leaf. Apply the gel on your affected area. Leave for 30 minutes or you can leave it overnight. Wash with clean water. For better results apply the aloe vera gel twice every day. 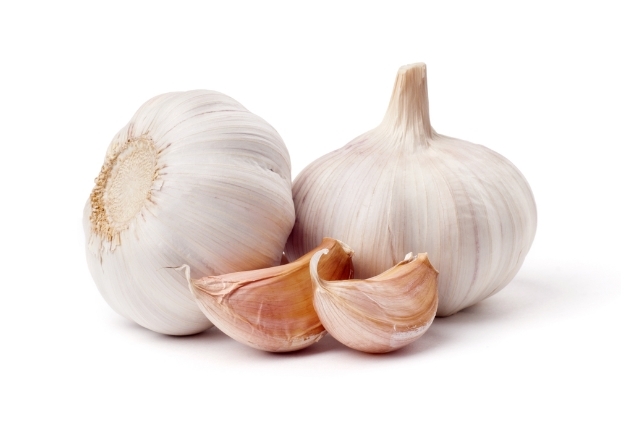 Garlic prevents excess fibroblast proliferation which is mainly responsible for keloids scars. Garlic improves blood circulation to the area and fastens the healing process of the keloids. Take 1 or 2 garlic cloves. Crush the cloves and apply on the keloids. Leave it for 15 minutes and then wash the area with lukewarm water. Do this twice every day. Keloids scars take the time to fade away. You have to follow the above-mentioned home remedies for keloids as instructed.